All-in-one website hosting service and content management system (CMS) specifically designed for government agencies.  govCMS uses Drupal open-source technology to build responsive and accessible websites for the Australian government.  govCMS ensures a secure, compliant, and adaptable platform for government agencies across Australia. govCMS is an open source distribution specifically developed for local, state and federal governments. 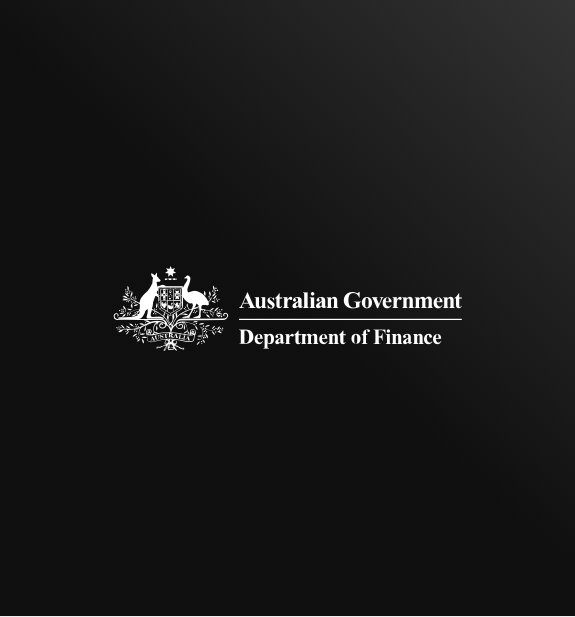 The out of the box functionality provides secure, flexible, reliable and cost-effective solutions to immediately meet the needs of Australian government. govCMS is a digital transformation initiative designed to cater for all tiers of government, driving citizen engagement by enabling a consistent digital experience across a range of government organisations. Our development of a CKAN visualisation module was given back to the community, providing all Drupal users the ability to consume and visualise data from a range of sources, including data.gov.au, using the internationally recognised CKAN data format. 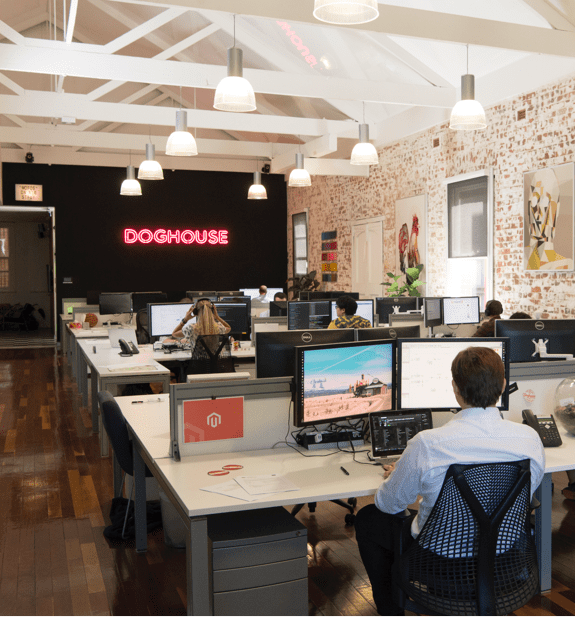 The module has been reused across multiple government organisations, and we have since ported the module to the latest Drupal 8 govCMS platform, which will benefit all organisations utilising govCMS well into the future. govCMS is IRAP certified and provides full compliance right out of the box. It uses a security-accredited, tested and maintained web infrastructure and content management. All themes are compliant with accessibility, privacy and information/record management standards. The implementation of branding and style requirements is made easy for all tiers of government. The govCMS team actively works with Digital Service Standard authors to keep govCMS the leader in standards compliance. How you engage in a govCMS project will be dictated by your requirements. Some projects need to be customised while others will have more simplified goals.  To create a simple government agency site with hosting you can establish a memorandum of understanding with the Commonwealth Department of Finance and secure development through the govCMS panel of approved vendors. 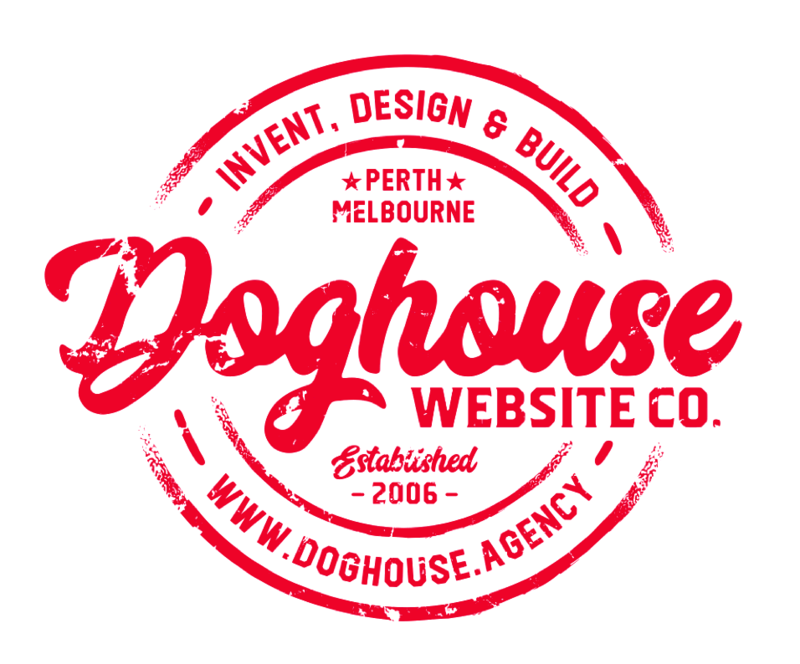 You can choose to work with Doghouse to develop a custom site with additional services. This is known as PaaS or Platform as a Service.  The Department would be required to provide site hosting. If you prefer to take advantage of the benefits provided by govCMS as well as have additional flexibility to customise the platform to specific needs, we can design, implement and host the site for your agency.